hd00:23Nizhny Novgorod. Navigation on the Oka river. hd00:15MOSCOW, RUSSIA - SUMMER 2016: St. Basil's Cathedral on Red Square. Moscow. Cathedral of the Holy Virgin. 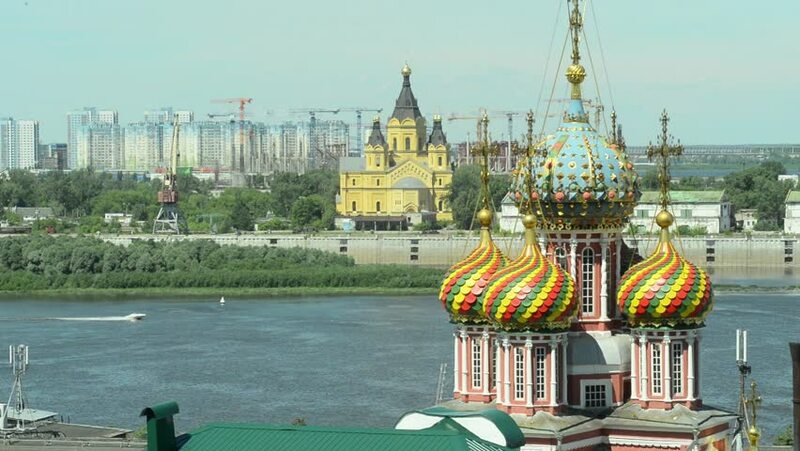 hd00:36HD1080 Saint Basil's Cathedral in Moscow. Summer. Sun.